As the Summer draws on, I have compiled a list of a few fragrances for this Summer season! Ranging from light, citrusy and fresh, to those a little more musky, woody and bold. 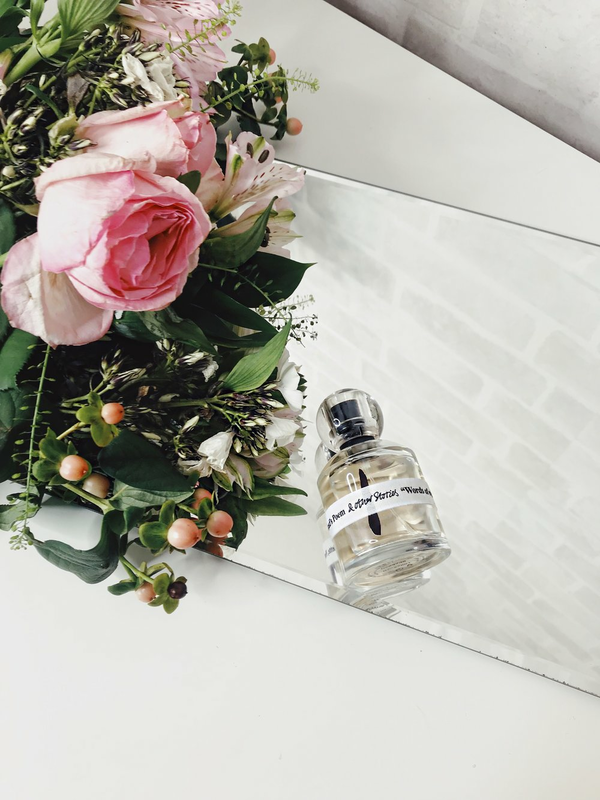 I hope you enjoy this Fragrance Guide and if you have any favourites then do let me know! A light, citrusy fragrance then settles down into a warm, creamy scent that feels both as tropical as it does sweet. I found this to be long lasting on my skin which lasted for up to 6 hours, impressive for such a light fragrance and the sillage was light-medium. Ideal for those Summer days! To purchase Calvin Klein - Summer 2018 Edition, click here. 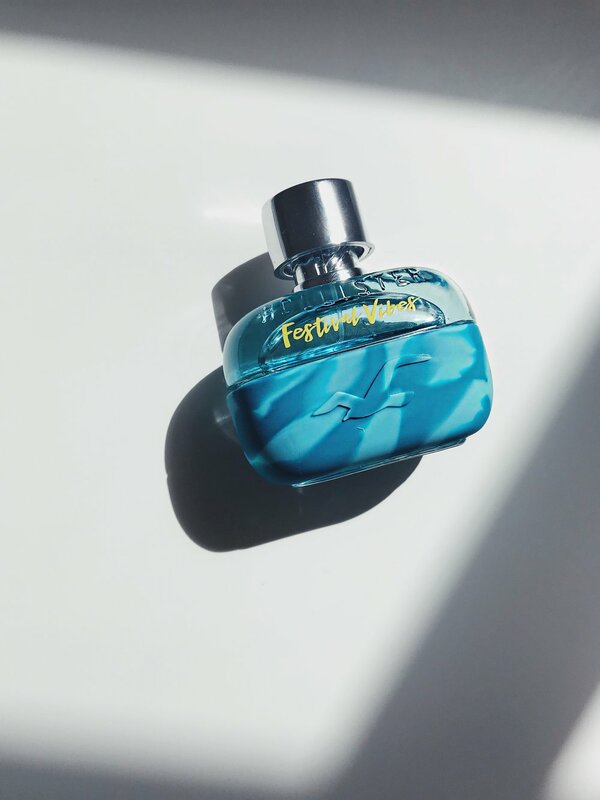 Another Calvin Klein fragrance, not to be confused however with the Summer 2018 Edition as these both differ in their own way. 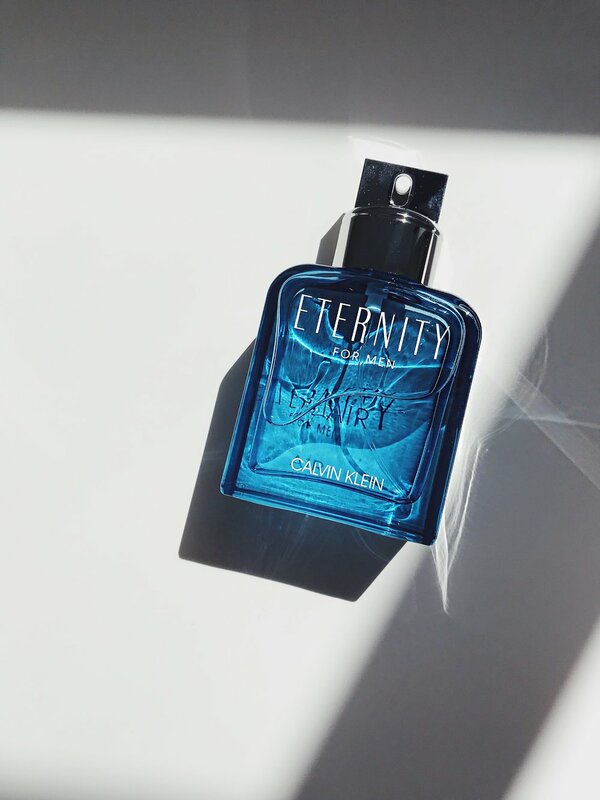 Eternity: Air feels spicier and a little more aquatic on my skin where the opening is fresh but quickly fades away after a couple of hours. The sillage of Eternity: Air is light and I would recommend wearing this during the day but you may find yourself topping up once or twice! To purchase Calvin Klein - Eternity: Air, click here. 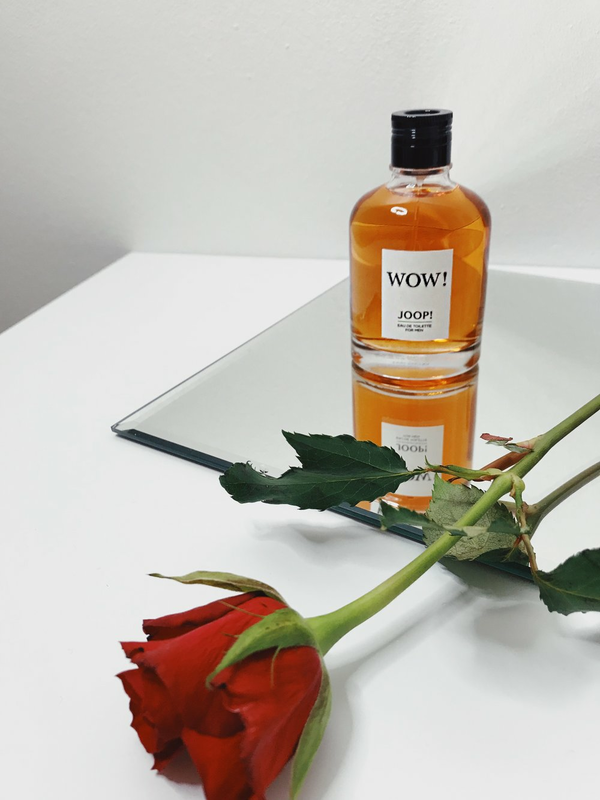 A bold, powerful opening that feels rather citrusy that soon settles down into a muskier, woodier fragrance. I found this to be more effective worn on a warm Summer's evening and the fragrance lasted for up to 4-5 hours on my skin with the sillage being medium! I'd just like to add a side note that I find the packaging of this to be absolutely sublime and is my favourite out of the list! 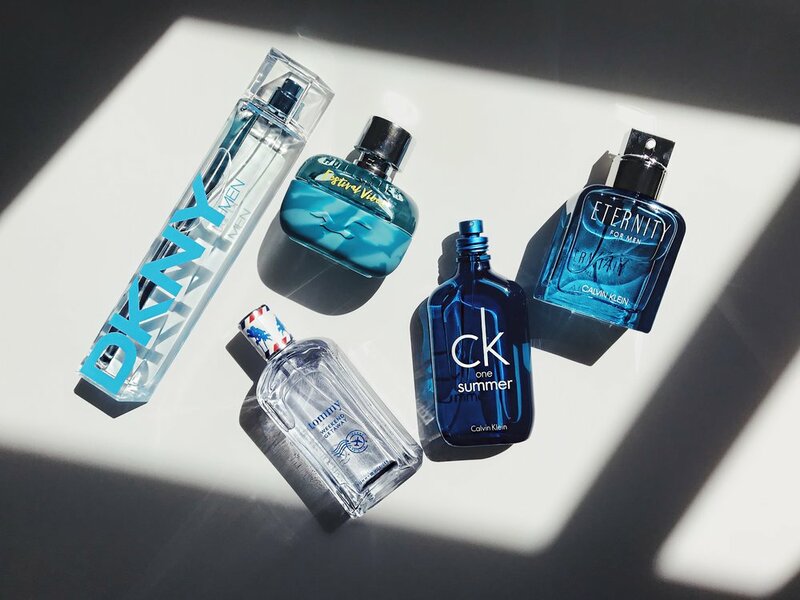 To purchase DKNY - Men: Summer 2018 Limited Edition, click here. A fresh yet spicy fragrance that encapsulates a fun day in the Sun! A light fragrance with a woody dry-down that lasted for 3-4 hours on my skin and the sillage is light. I would recommend wearing this during the day and expect a compliment or two! To purchase Tommy Hilfiger - Weekend Getaway, click here. A fragrance that feels aquatic and light that then dries down into a muskier scent that feels dense on my skin. Festival Vibes lasted between 4-5 hours and its sillage was medium-heavy! Definitely one to wear for a Summer's night. To purchase Hollister - Festival Vibes, click here. 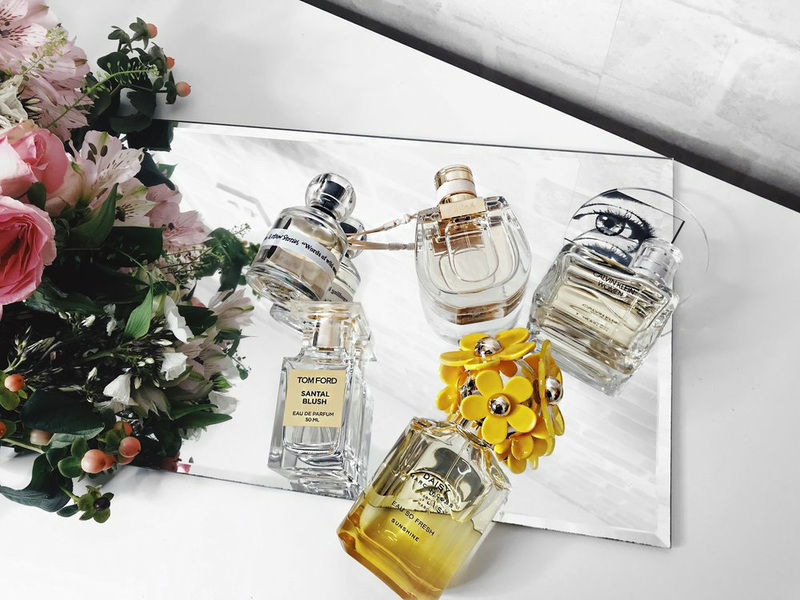 Have you smelt any of these fragrances before? If so, which ones? Do you have any favourites? Have I missed any off that you feel I should know about? 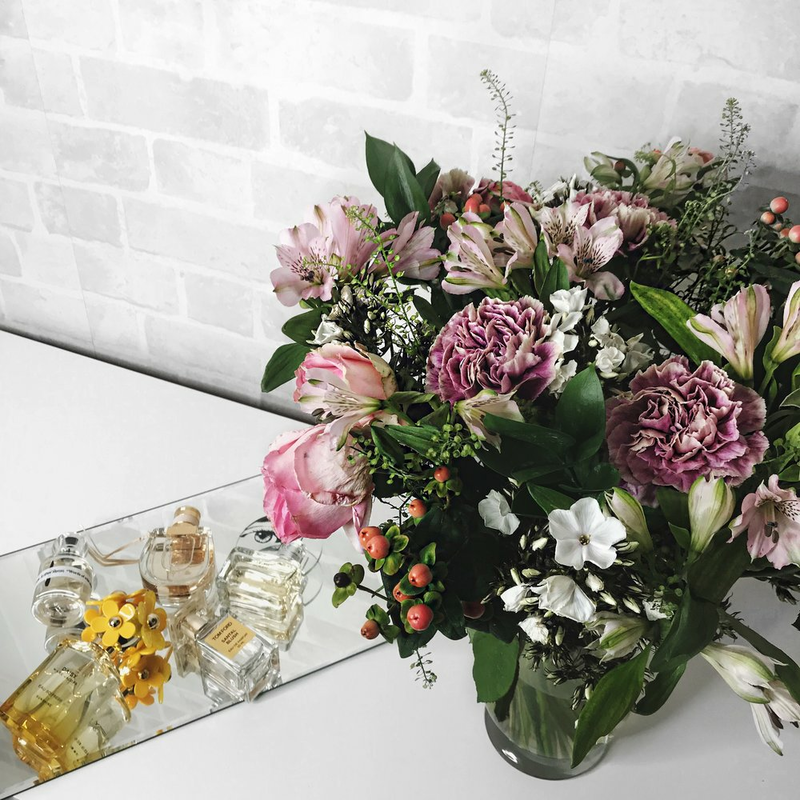 Would you like me to review any other fragrances for Summer? 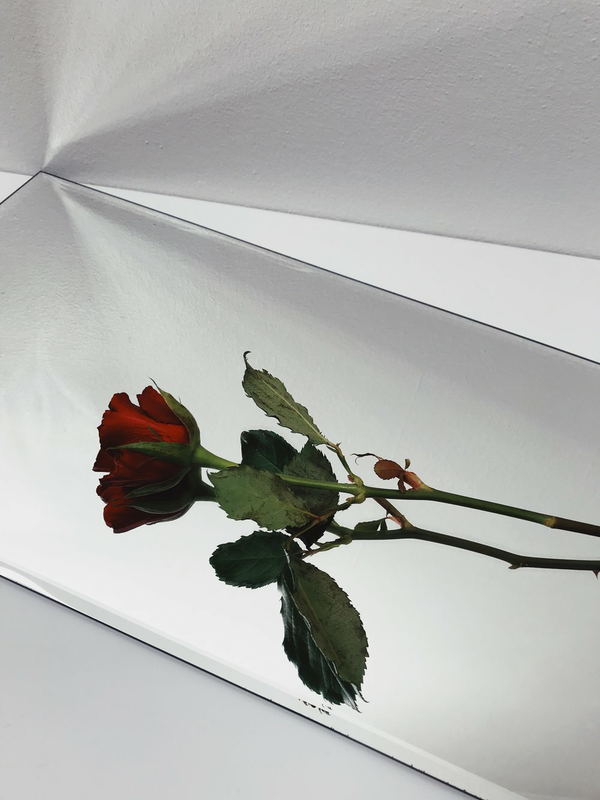 Let me know your thoughts below as I would love to hear from you, and don't forget to click the 'like' button below! I had received the latest addition to the Calvin Klein fragrance line; Summer. It is nothing short of fresh, vibrant and fruity! CK One; Summer is a unisex fragrance and was launched in March 2016, in time for the upcoming Spring/Summer seasons! This fragrance is an Eau De Toilette. Upon its initial spray, it smelt very light and airy, immediately living up to it's name! The Lime Mojito note was very prominent, and during the dry down process, my favourite note - Cedarwood could be picked out also. However, I found the projection and the sillage of this fragrance slightly disappointing. CK One; Summer lasted for up to two hours upon my skin, before it began to fade away. 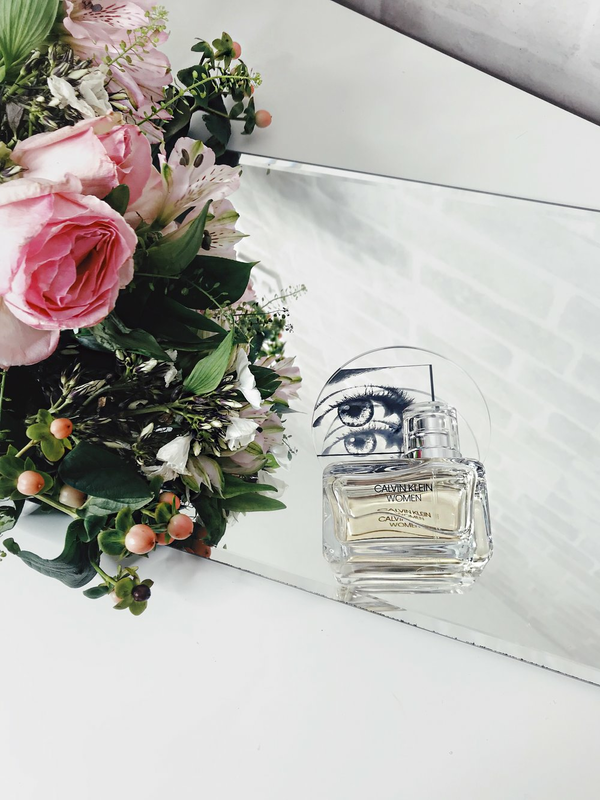 Perhaps I'm biased, as I tend to be drawn to stronger, heavier fragrances, so I found this fragrance to be the complete opposite! I find the packaging of the bottle divine, and the palm tree which has been engraved into the back of the bottle, gives it that unique edge, whilst the CK One logo is instantly eye-catching. 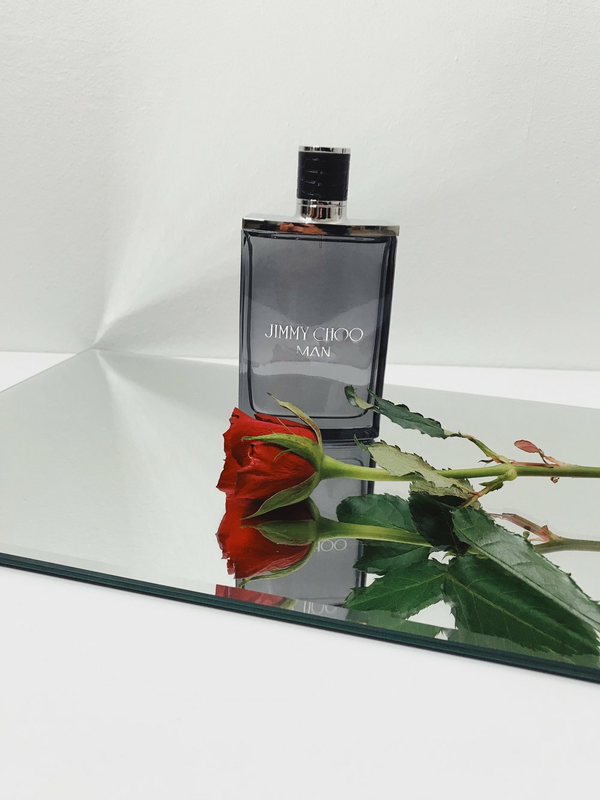 If you're looking for a fragrance that is refreshing and fruity, then this is the fragrance for you! You can buy CK One; Summer here, available in 100ml. Have you smelt CK One; Summer before? 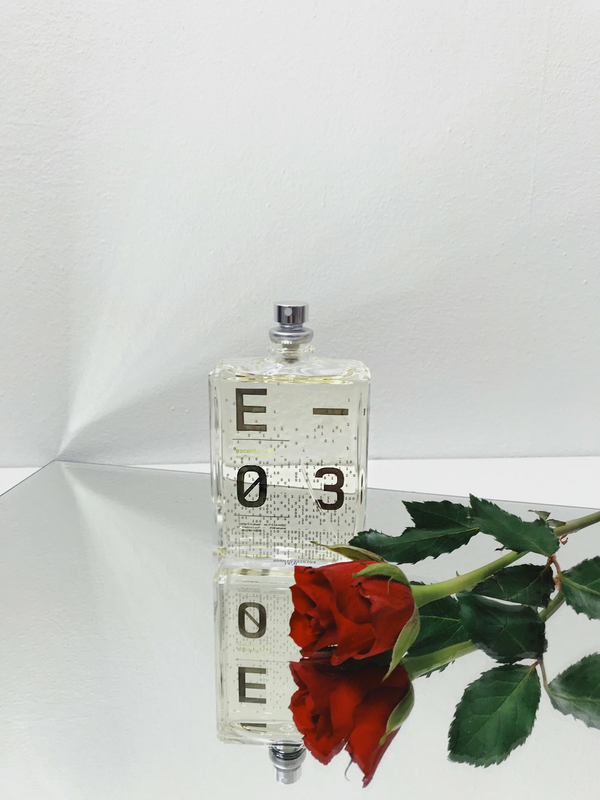 What are your thoughts to this fragrance? Leave me some feedback, down below in the comments box!